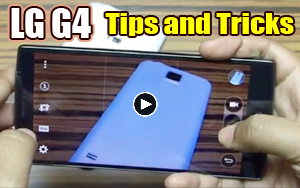 Today, we have brought you very useful tips and tricks about LG G4. 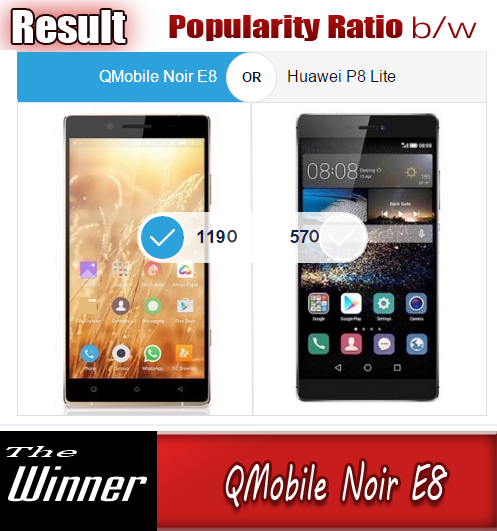 This flagship phone has a lot of new exciting stuff inside it that really astonishes its users. If you want to fully enjoy you new LG G4, here are the Three Video for you that will demonstrate all the Tips and Tricks. You will be really amazed to see them after knowing the inner most delightful features of LG G4.